"There were little sins and big sins, and if you committed too many little sins you were more likely to go on to the big ones. Some sins you did in your mind and then, sometimes, you went on to let yourself fall into them." Darkly witty and compulsively readable, Barbara de la Cuesta's novella lets us into the private life and secret thoughts of Rosa, an undocumented home health aide grappling with menopause and her unruly body, unexpected romance, grown children who alternately worry her and fill her with pride, and how life is confronting her with everything she has ever denied herself or hidden away from. 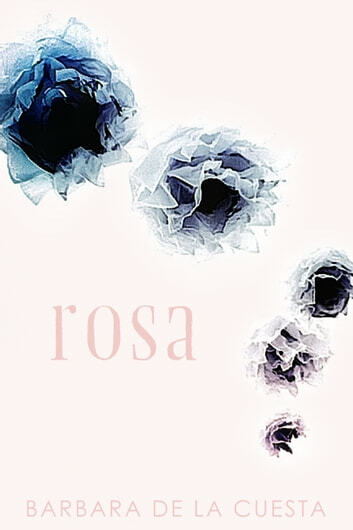 Rosa is a natural storyteller, insightful in hindsight about her own motivations and unflinching in her willingness to look at the girl she was and the woman she has become. Rosa is a daring, funny, and emotional story about a woman moving her life out of the margins and into the sun with the power of confession.